Have you ever handed a prospective client a business card and had them say “oooh this is nice”? I’m not saying that’s the ONLY thing that will make them remember you, but every bit helps. A prospect having such a positive reaction to one of the first things you introduce them to will set the tone for a positive relationship. It’s all psychological! My newest set of business cards came from Moo and they have premium stock paper. It’s thicker than normal business cards and has a finish that is nice to touch. Ooooh. Plus I have 6 different backs (you can have up to 50), which keeps things interesting if I’m handing out cards to several people in one location – it can become a discussion point. If I’m an artist I can feature a different work of art on the back of my cards. Or I can tailor a specific message on the back to different client demographics! Are you ready to upgrade the appearance of your business right where you want – in your clients’ hands? And at an affordable price? I can offer you a discount on Moo printing! 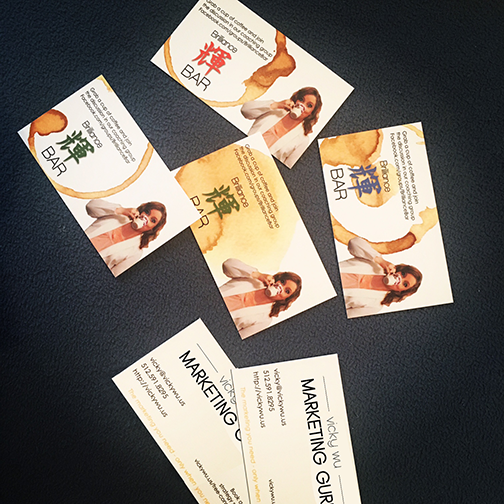 Would you love to have your your business cards STAND OUT from the crowd? How about luxury paper stock, round corners, oversize cards, and up to 50 different backs? 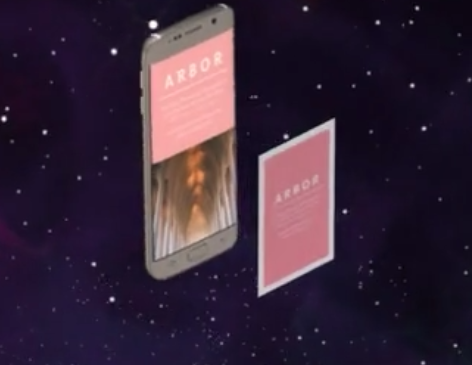 Or what about special features such as gold foil, or chip-embedded cards which will automatically interact with your client’s smartphone with just one tap? How cool is that – and super-memorable! Business cards, brochures, and more! designing your cards for you if needed – with prices starting at only $19.99. Prices do vary according to options selected. This entry was posted in Hacks, Tips and Tricks. Bookmark the permalink.